Emergency / Paediatric First Aid is running in Athboy on the 09th of March 2019. Our Emergency / Paediatric First Aid is designed for anyone who wishes to be trained in essential life-saving skills. We cover CPR AED, recognising and dealing with heart attack, stroke, burns, haemorrhage control, along with a number of other common medical emergencies. This course is suitable for healthcare workers, sports coaches, childcare workers, community group leaders, teachers, parents, or anyone wishing to learn life-saving skills. Running on the 26th of May 2019 from 10:00am to 4:00pm in Athboy, Co. Meath. Cost is €60. Call 0863124290 or click on the button below for secure online booking. First Aid Response (FAR) - Full 3 day course - Athboy Co. Meath. First Aid Response or FAR for short is the replacement to the occupational first aid course. This course is now recognised by the HSA as meeting the requirements of first aid in the workplace. First Aid Responder Well- Being. Running on the 8th, 15th & 22nd of June from 9:30am to 5:00pm in Athboy, Co. Meath. Cost is €225. Call 0863124290 or click on the button below for secure online booking. First Aid Respthonse (FAR) Refresher - 2 day course - Athboy Co. Meath. First Aid Response or FAR for short is the replacement to the occupational first aid course. This course is now recognised by the HSA as meeting the requirements of first aid in the workplace. Participants must hold a valid FAR/OFA cert, call 0863124290 for details. Running on the 9th & 16th of June 2019 from 10am to 6pm in Athboy, Co. Meath. Cost is €175 per person. Call 0863124290 or click on the button below for secure online booking. The Cardiac First Response course is designed for anyone who wishes to be trained in CPR AED, recognising and dealing with heart attack and stroke. The course covers CPR AED for adults, children, and infants, also what to do in a choking incident. This course is suitable for healthcare workers, sports coaches, childcare workers, community group leaders, teachers, parents, or anyone wishing to learn life-saving skills. Space is limited, so book early. Running on the 6th of July 2019 from 10am to 2pm in Athboy, Co. Meath. Cost is €60. Call 0863124290 or click on the button below for secure online booking. First Aid Response (FAR) Refresher - 2 day course - Athboy Co. Meath. First Aid Response or FAR for short is the replacement to the occupational first aid course. This course is now recognised by the HSA as meeting the requirements of first aid in the workplace. Participants must hold a valid FAR/OFA cert, call 0863124290 for details. Running on the 20th & 27th of July 2019 from 9:30am to 5:00pm in Athboy, Co. Meath. Cost is €175 per person. Call 0863124290 or click on the button below for secure online booking. Running on the 24th of August 2019 from 10am to 2pm in Athboy, Co. Meath. Cost is €60. Call 0863124290 or click on the button below for secure online booking. Running on the 14th, 21st & 28th of September from 9:30am to 5:00pm in Athboy, Co. Meath. Cost is €225. Call 0863124290 or click on the button below for secure online booking. Running on the 12th of October 2019 from 10am to 2pm in Athboy, Co. Meath. Cost is €60. Call 0863124290 or click on the button below for secure online booking. Running on the 19th & 26th of October 2019 from 9:30am to 5:00pm in Athboy, Co. Meath. Cost is €175 per person. Call 0863124290 or click on the button below for secure online booking. Running on the 9th, 16th & 23rd of November from 9:30am to 5:00pm in Athboy, Co. Meath. Cost is €225. Call 0863124290 or click on the button below for secure online booking. Our Manual Handling course has been designed to meet the requirements set out in the 'Safety, Health and Welfare at Work Act 2005' and the guidelines from the Health And Safety Authority (HSA). Our instructors have over 10 years experience working in training and are fully QQI certified. Available for one to one or group training. Prices starting from €40 per person. Call 0863124290 or click on the button below to email the office. 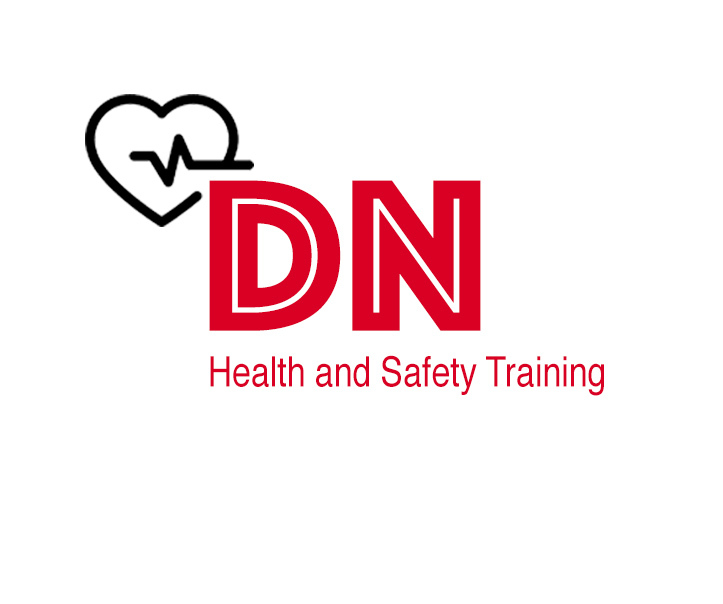 ©Copyright DN Health and Safety Training. All rights reserved.